We’re rocking the 80’s on this one, people. Get your acid-wash jeans out of the attic and puff up your hair because this entire festival is a blast-from-the-past party and you and your bad 80’s styles are invited. 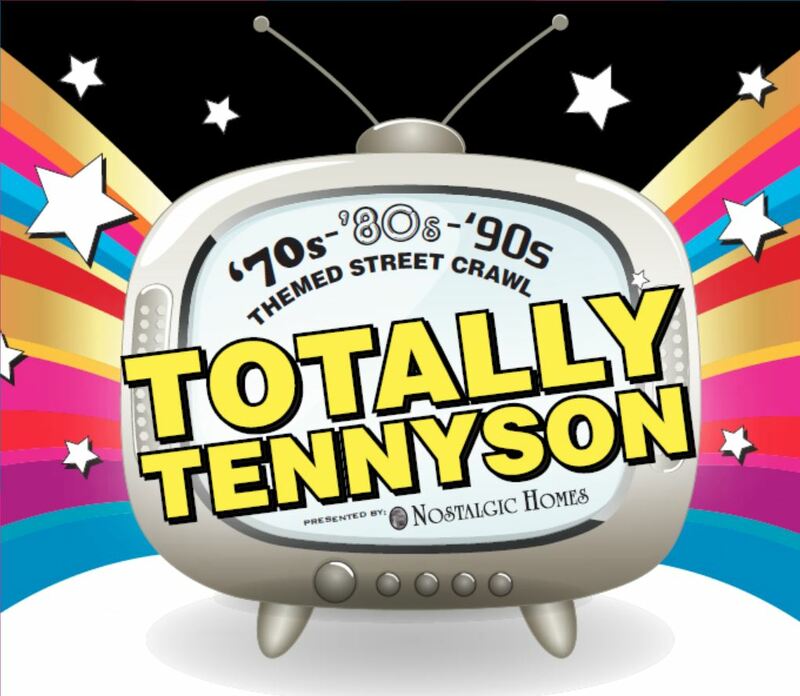 The 6th annual Totally Tennyson, sponsored by Nostalgic Homes, is stoked to return on Saturday April 30th, 2016. This ’70s-’80s-’90s theme street crawl features totally tubular destinations from bars, pubs, restaurants, shops, a party bus, and more! Your ticket includes complimentary ‘tastes’ of what Tennyson has to offer between 35th-46th Avenues. Proceeds of ticket sales going directly to local area public schools. Includes admission to the block party outdoor concert with Gin Doctors followed by the hottest concert by 6 Million Dollar Band, The Ultimate ’80s Experience at the Oriental Theater!